Pull out pens contain a spring loaded, laminated paper banner which self-retracts inside the barrel of the pen. Print your own message in colour on both sides of the pull out banner. • Durability - built to last! Pull out pens / flag pens are a novel idea that will make your next promotion unique, effective & fun. The simple scrolling design of the banner pen has an instant attraction to all who comes in conact with them. Add your choice of plastic pen colours and you've got a perfect match to your corprate look & style. Pull out penss are available in a range of quantities and styles. Check all Pull out pens sytles here. Pull out penss are also known as info pens, banner pens, scroll pens, flag pens, billboard pens, and are most often refered to as Pull Out Pens. First of all, if your order quantity is not huge, we strongly suggest you to confirm by pictures as most of our clients did. But we do send real samples based on following terms. Part I. Sample without customised print. 1. Samples of scroll pen are with a small charge. 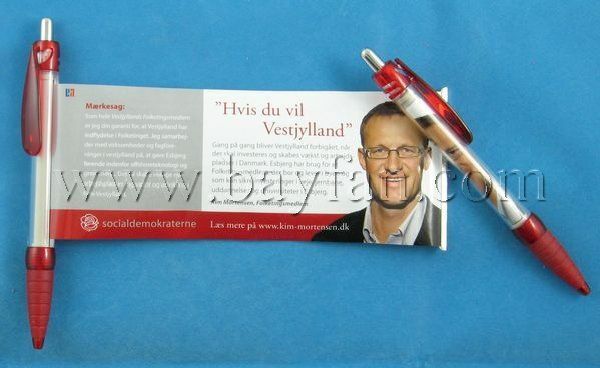 Sample cost of each flag pen is USD2.5/PC . 2. Express freight shall be paid by client. You can give us your DHL account number. Or order Fedex/TNT/UPS in your side to take scroll pen sample at our office. First, your artwork shall be curved. Artworks shall have 300dpi to ensure good printing quality. 1. What's the price for pull out pen? Do you have price list for all the pen models? 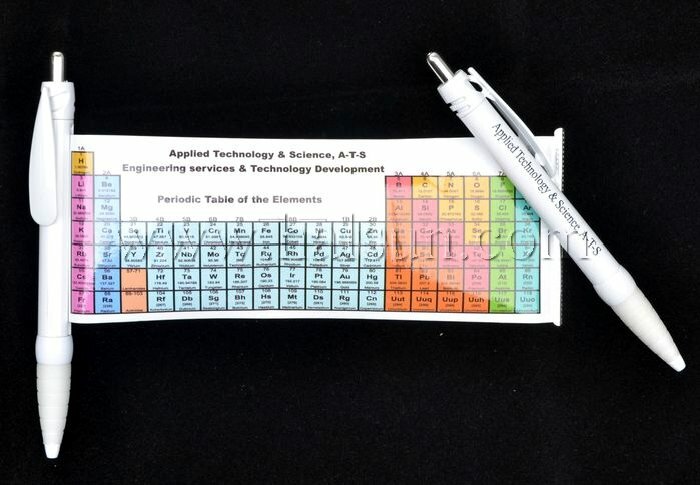 Promotional Banner Pen with Auto-retracting slide out banner. 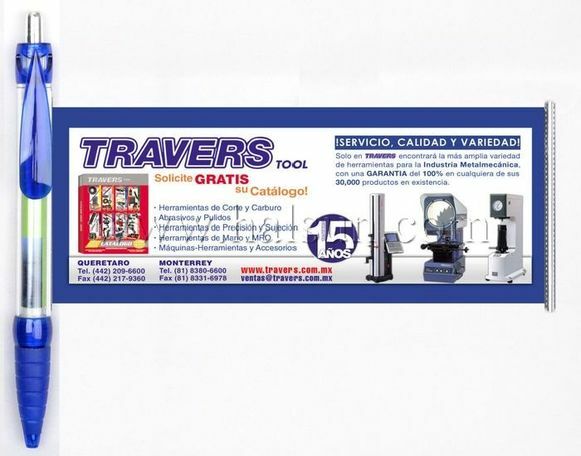 Banner measures 168*68mm and can be printed on double-sides with your marketing message. © 2019 Pull Out Pens All rights reserved.